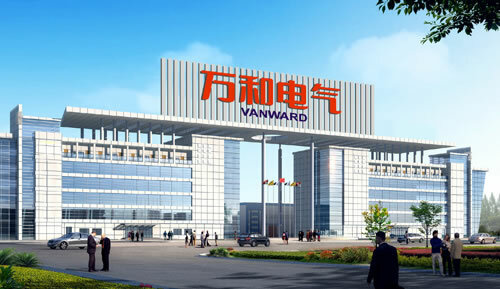 Founded in August 1993 and with registered capital of RMB 200,000,000, Guangdong Vanward New Electric Co., LTD is with strong competence and rich experience in the development, production and service of water heater, gas boiler, gas BBQ, gas stove, built-in oven, range hood, disinfection cabinet and other household appliances. 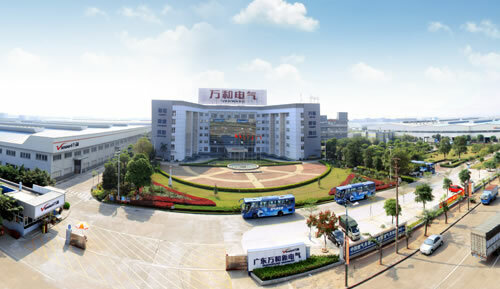 Our company owns six manufacturing bases, with headquarter located at the National High-tech Industry Development Zone- Shunde of Guangdong Province. 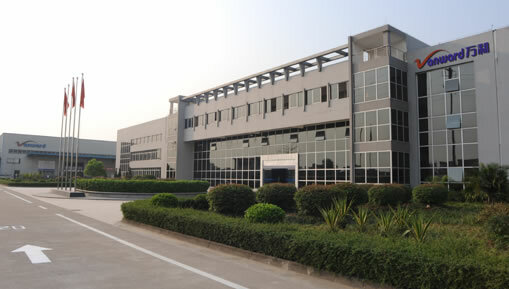 We go public on January 28, 2011 at Shenzhen Stock Exchange with share code of 002543. Vanward provides a wide range of gas appliances. In general, our products can be divided into five types as per the application. 5. Indoor cooking equipments are gas stove, built-in oven and range hood. We share large national and international markets. Our water heater wins the largest inland market share for 9 years in a row, and our disinfection cabinet ranks among the top two for over ten years continuously in China. In addition, the export amount of our water boiler and gas stove exceeds that of other brands for five consecutive years. Our household appliances are highly praised by the customers worldwide. We produce 15,000,000 sets of household appliance annually, including 2,800,000 sets of gas water heaters, 1,500,000 sets of gas stoves, 1,000,000 sets of stoves, 600,000 sets of range hoods, to name just a few. 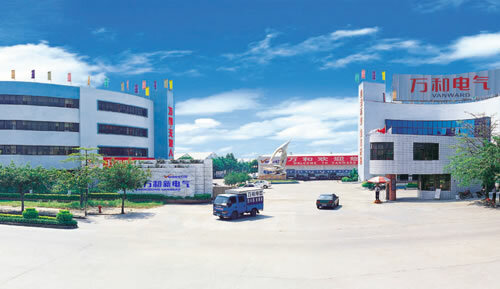 What’s more important, our annual production is growing due to good quality and competitive price. Located at Shunde, Vanward is close to Pearl River Delta Economic Zone. 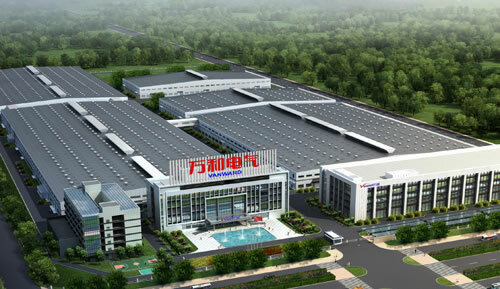 With this favorable geographic location, we share a very convenienttransportation, which facilitates us to export household appliance products to many overseas countries, such as America, Australia, German, England, Holland, Brazil, Russia, Korea, the Middle East, etc. Quality comes first, and we stick to quality since the foundation. Early in 1996, we have been an ISO9001 certified company. In 2008 we integrated ISO9001, ISO14001 and OHSAS18001, and pass SGS international certification. Our main gas appliances are with quality and safety certificates, such as CCC, CE, CSA and UL, etc. We carry out the responsibility of developing on low-carbon and devote to making full use of traditional clean energy, solar energy and air energy, as well as other new energy.We promote integrated hot water system by making multiple energies complement one another, and provide customers with perfect household hot water solution. We are dedicated to be the leading supplier of household appliance and household hot water system. 1. We provide samples, and the fee of samples can be deducted from the following formal orders. Buyer is responsible for the freight of samples. 2. Delivery time is 30 to 45 days generally. 3. We provide free accessories for one year. 4. We offer OEM. If you are interested in our household appliance, please feel free to contact us for more information. We sincerely welcome any inquiries at any time. We are looking forward to working with you in the near future.